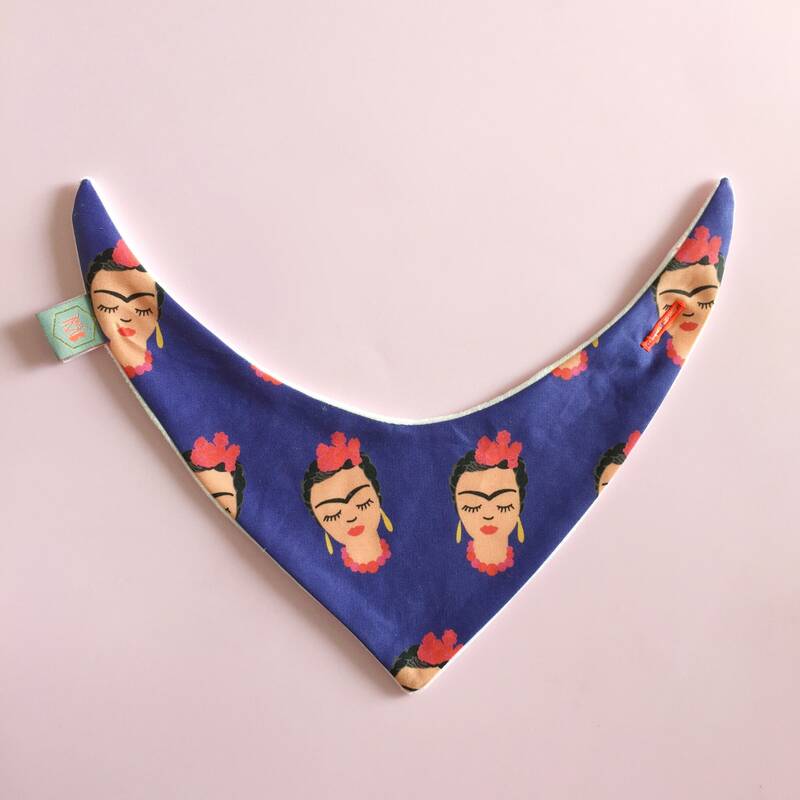 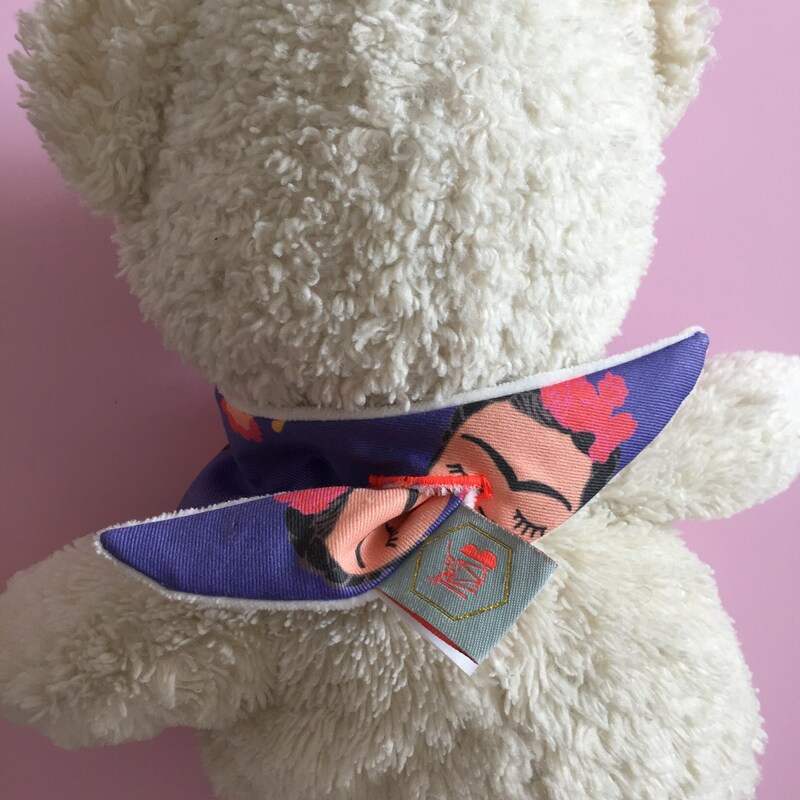 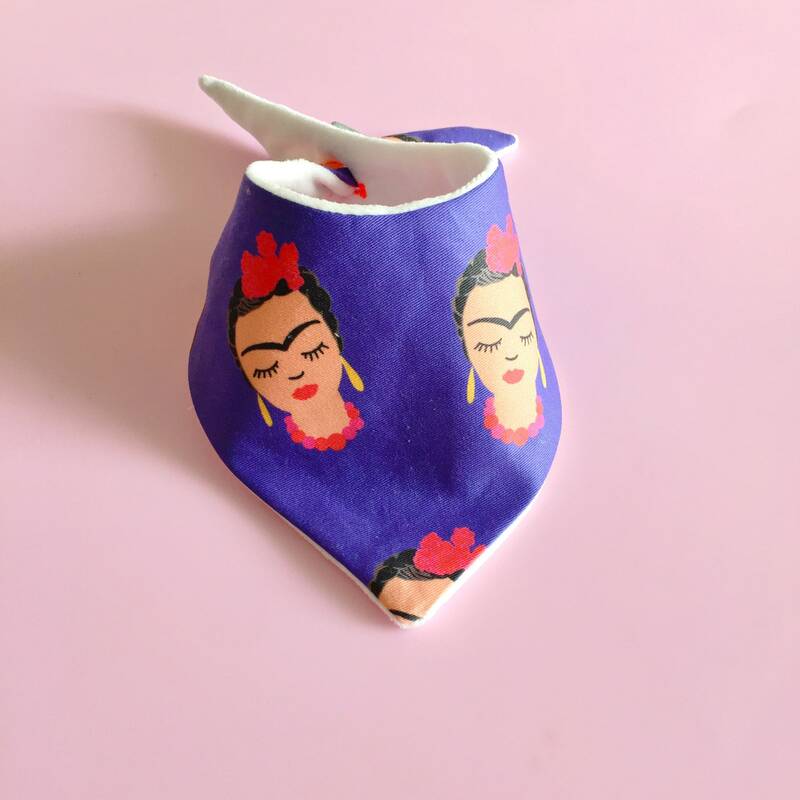 This cute bandana bib, tribute to the artist Frida Kahlo is ideal for babies between 6 months and 24 months. 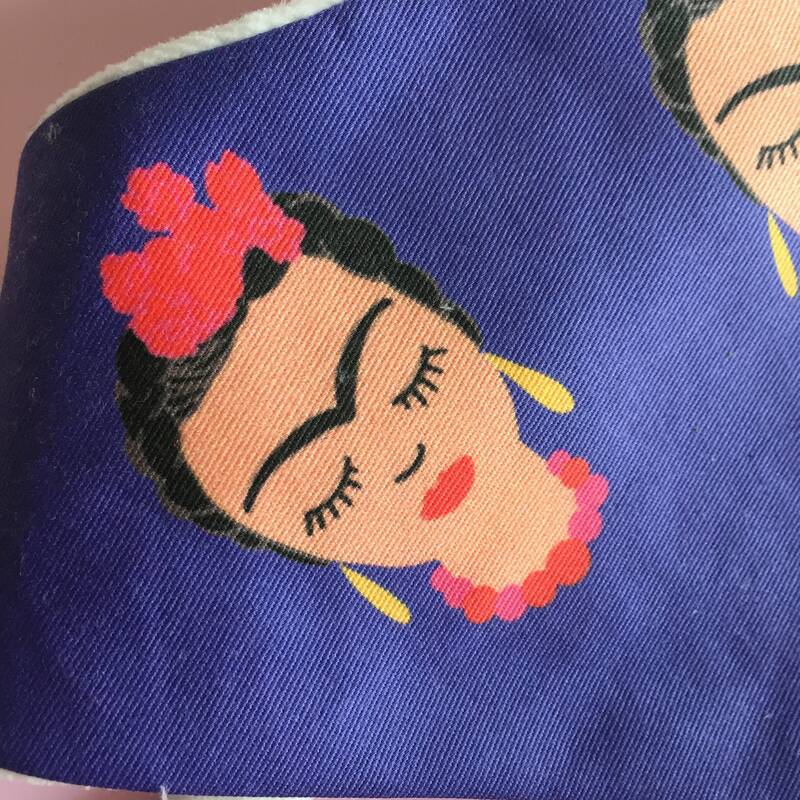 We created this drawing. 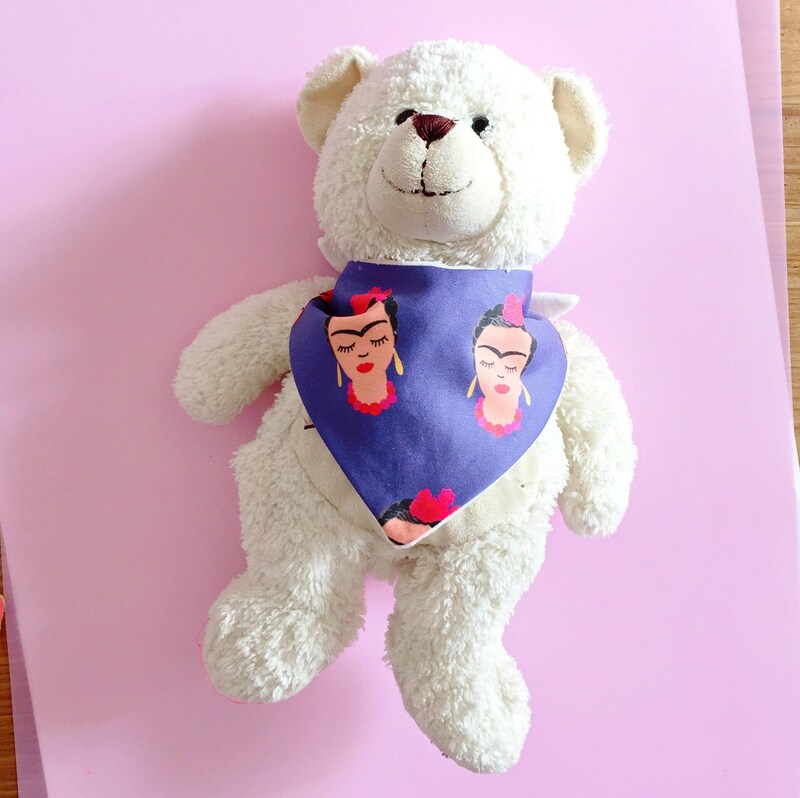 Inspired by the character of Frida Kahlo. 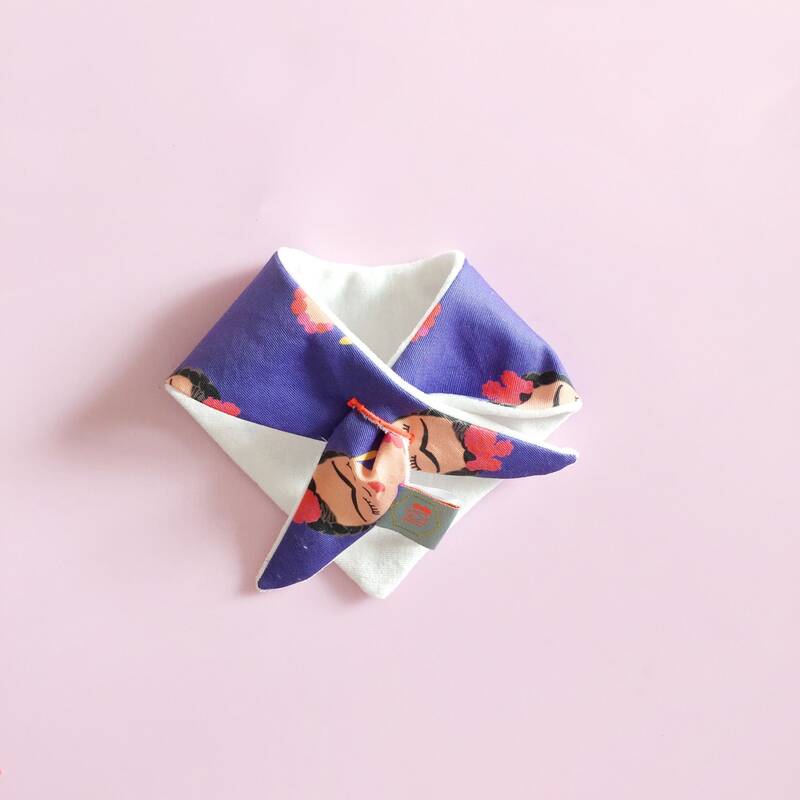 jersey fabric with velvet soft cotton on reverse.